There are 4 ways to help. Donate, Volunteer or intern abroad for free with a non-profit organization committed to empowering local indigenous communities and fighting inequality in Colombia. To date, we’ve connected over 217 international volunteers to local projects. We have an opportunity for you too. 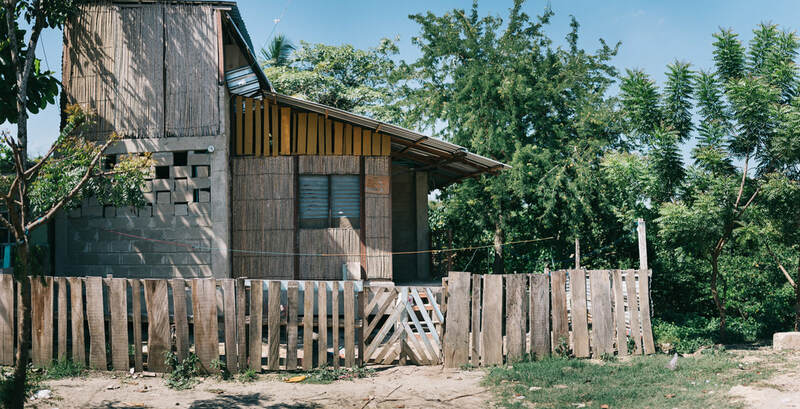 This beautiful house is a self built innovation called UPYA, a redesign of a slum in el Pozon, fully crowdfunded through Global Giving. We crowdfund often. By helping us get your network to donate, you enable some of our most critical progress. You can donate to a specific project or you can give a small recurring donation monthly to enable our growth. How about just 1 dollar per day? One of our greatest innovations was to create an incubator for entrepreneurs with vulnerable backrounds. We discovered huge talents and potentials, so we designed a way to pair projects with Angel Investors. We usually need small amounts of money, to develop a great small company. Find out more! 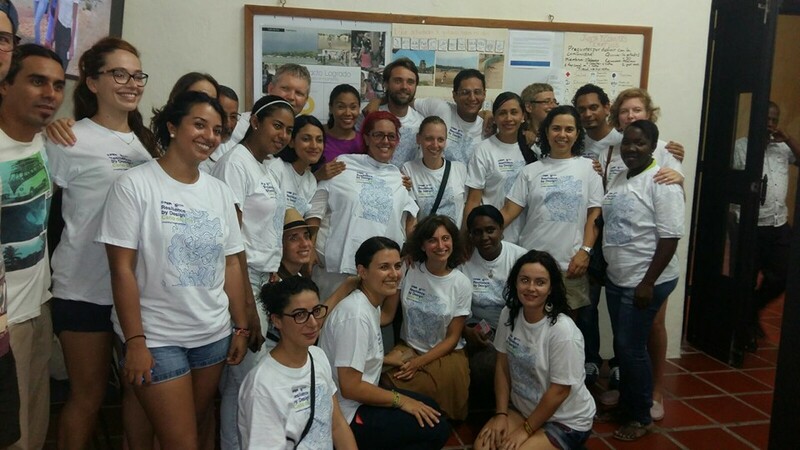 Volunteering forms the lifeblood of who we are and provides us with a rich, diverse and powerful foundation from which we can grow and strengthen our efforts to make effective and valuable changes in the lives of the communities in Cartagena and the Colombian Caribbean. 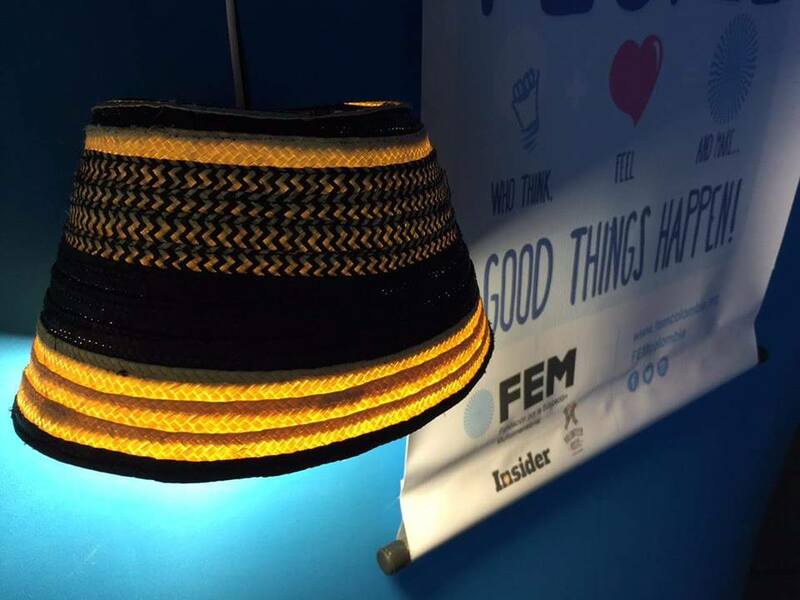 By volunteering in FEM you will be enriched by a powerful and experienced team with intergenerational, interdisciplinary, interethnic, and international inputs. 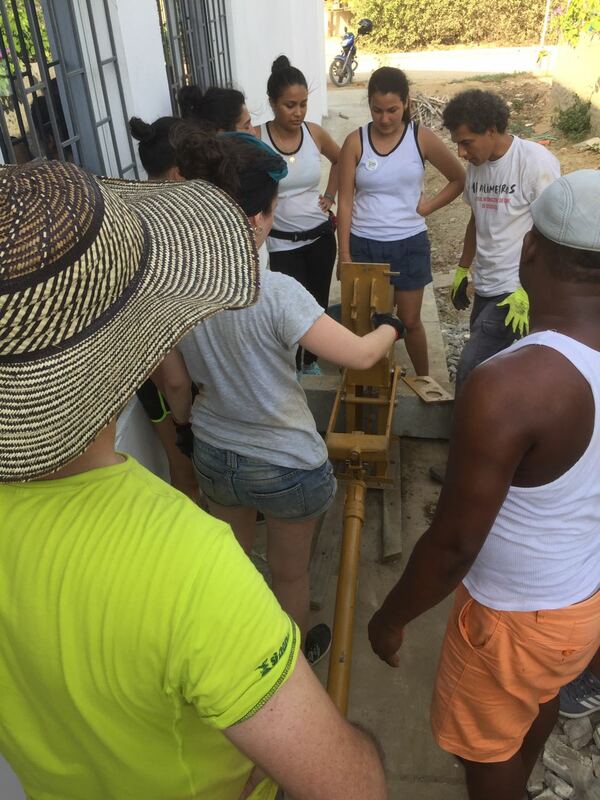 Volunteer or intern in Cartagena for free (pay only your normal costs) with our non-profit organization, committed to empowering local indigenous communities and fighting inequality in Colombia. To date, we’ve connected over 220 international volunteers to local projects, and we have an opportunity for you too. You're Awesome...so join us NOW! Please complete the form. We will be in touch soon to discuss your submission further.